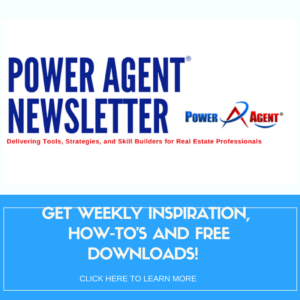 POWERFACT: Using analogies to handle objections helps agents feel more skilled, more comfortable, and get better results. As we talked about in the last post, the market is starting to show signs of shifts. 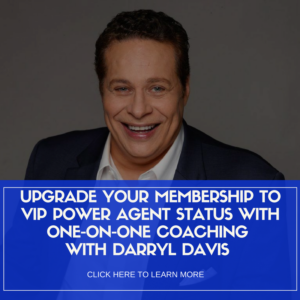 Now, more than ever, it’s important to develop the skills, dialogues, and mindsets you need to be at the top of your game when you are face-to-face with sellers and buyers. That includes handling objections, which for some agents, can conjure up a queasy feeling and major insecurity. The trick to that? Is to use analogies. You’ll find lots of different examples in our blog — so take some time this week to check them out and see if they are analogies you’d like to add to your skill set! Just to name a few! Check them out! This week, we wanted to cover the “short-term listing agreement” objection. You’ll probably see it more and more as the market begins to make a shift, so practice it until you’re comfortable with it! It’s also a great idea to have copies of current articles from different news sources that describe the shifts that are taking place. 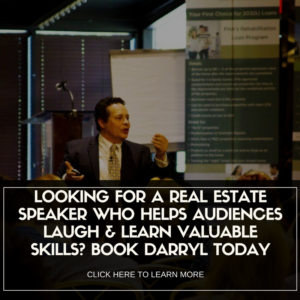 They are good visual objection handlers when you’re are talking to sellers about why it would be better to sell sooner rather than later. 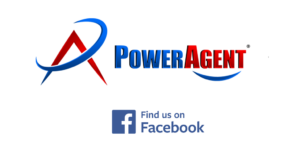 Darryl shares them weekly in our closed Power Agent® Member Group on Facebook. 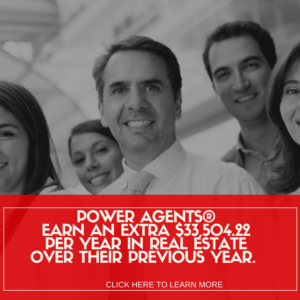 If you’re a current Power Agent®, be sure to click here to join so you can stay ahead of the news with us! 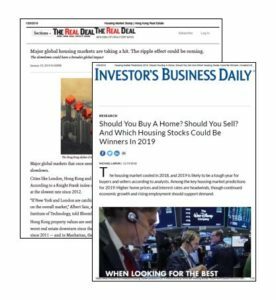 We’ve also put several article links in the Objection Handling tab in your classroom so that you can download and print and take with you on your Listing Appointments! Using stories and analogies is the best way to create an emotional connection with the people you are nose-to-nose, belly-to-belly, or voice-to-voice with. Because they are relatable and keep you in the present (rather than trying to remember a canned script) they help paint a picture for people and draw them into the message you are trying to share. 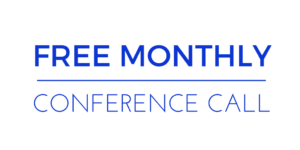 There’s no better time to master your communication skills. It will set you apart in your marketplace, help establish you as a trusted, knowledgeable resource people can count on, and help you develop the kind of relationships that create customers for life. We shared some important communication skills on our recent webinar as well. If you missed it — you can watch it on demand for a limited time here.